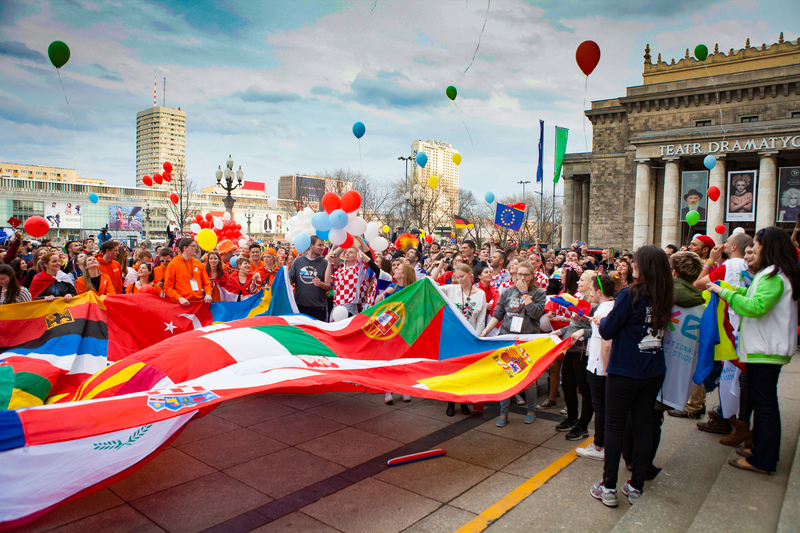 Erasmus Student Network Poland is a part of the biggest student organization in Europe. Its main objective is to support and promote the mobility within international exchange programmes such as Erasmus+. It is divided into 42 local sections which are present in many cities of Poland. Local sections gather students who are focused on making life in a foreign country easier for Erasmus students through a wide range of events and activities prepared especially for them. ESN also helps with adaptation to customs and rules that prevail in Poland and which are often very different from other countries and surprising for foreigners and may cause so-called cultural shock.